When I became a UPS employee, I had to pay a $35 fee to join the Teamsters Union. I wasn’t employed long enough to even recuperate my union fee, but that is a story for another day. At UPS, the drivers, loaders, and dockworkers all work for the labor union. Only the managers and supervisors actually work for UPS, Inc. The unions formed because laborers need to organize to wrest their fair share from greedy corporations. Those aren’t my words; that’s in the Teamsters’ Mission Statement. Last week, I met a former UPS supervisor. I guess this was part of the Union’s mission to wrest their fair share from greedy corporations. This past weekend, with the help of Teamsters, Uber drivers banded together to form their own labor union. Uber was supposed to be a neutral platform, a portal to a liberated marketplace unimpeded by the taxicab tyranny. Uber even calls its drivers “partners”. Partners with no equity. Uber drivers work for themselves, but only in the sense that Uber does not provide a commercial insurance policy and drivers are legally culpable in the event of an accident. 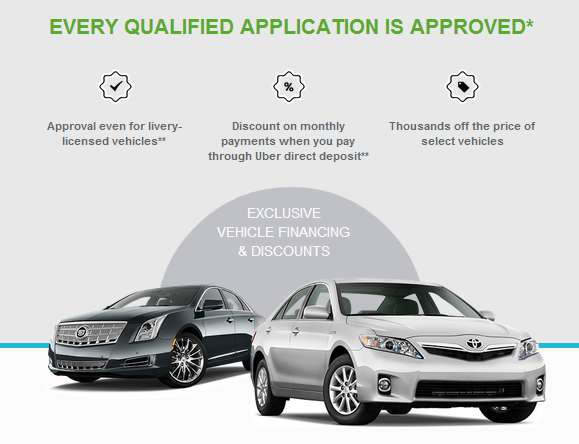 Uber does help with things like financing luxury vehicles. A large proportion of Uber drivers are former taxi drivers with scant savings. They can’t afford the towncars needed to drive for UberBLACK. At the SHARE conference, a Lyft representative described how Lyft was empowering underserved consumers by providing them with access to vehicle financing (but only for luxury SUVs). Clearly what underprivileged consumers need are Ford Explorers and Cadillac Escalades so they can get their kids to school like ballers. Finance a Lyft-branded Explorer today! To qualify for Uber’s financing program, the driver must have an active signed “Payment Deduction Authorization Agreement” and must make 90% of their monthly payment from Uber earnings. As a result, supposedly self-employed drivers lock themselves into 5 years of indentured servitude to the tune of $50k. In other news, Uber is now valued at $10 billion. Other than this current year, UPS has historically been quite decent at predicting seasonal shipping volume. But is seasonal shipping volume good at predicting other things? Let’s find out. 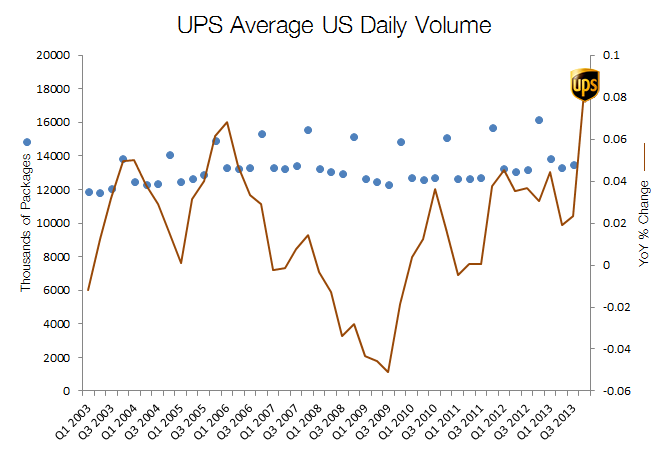 Here we have UPS’s average US daily volume by quarter and the year-over-year change. Every year, during Q4, delivery numbers jump due to holiday shipping. The last data point for 2013 Q4 is made up by me — In a late-October press release, UPS predicted that daily volume would increase by 8% this year. The fact that package volume exceeded their shipping capacity over the holidays implies that the daily volume in fact increased by more than 8%. Let’s guess, I don’t know, 8.5%. 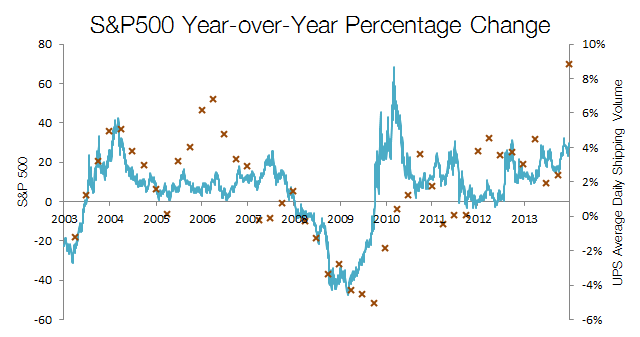 And now we have the UPS year-over-year percentage change overlaid with the S&P500 year-over-year percentage change. 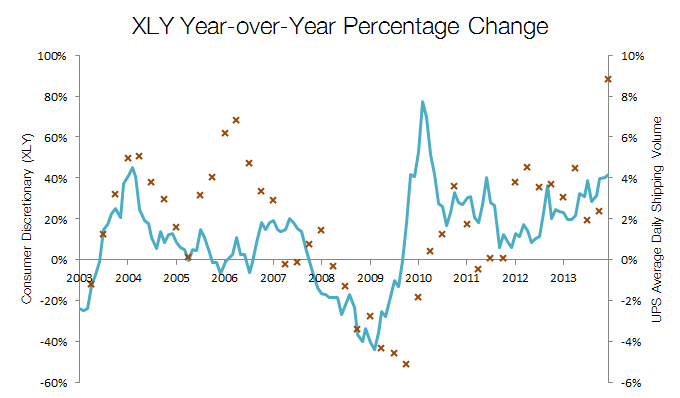 UPS quarterly data points are shown as x’s because the data are less frequent. The S&P500 is quite a broad index, however. Here we look at just the consumer discretionary sector, as indexed by SPDR in their ETF (XLY). Does one track the other? I don’t know, but I need to get back to work before I get fired. UPS will release 4th Quarter results on January 30, 2014. BusinessWeek asks: Can UPS Save Christmas? Nope. A strong holiday shopping season caused UPS to exceed their network capacity, making #UPSfail one of the top trending hashtags on Christmas day. UPS has tough job this time of year, and it’s all orchestrated from an office in Louisville, KY. Consider this: A traveling salesman needs to make five stops in a city. What is the shortest path to hit all five points? A UPS driver needs to make over 200 stops in a city, every day. What is the shortest path to hit all 200 points? The computation time to solve the first problem might be less than a second. The second problem takes that amount of time, raised to the 20th power. Now scale the solution for the 132 million packages UPS must deliver in the week before Christmas. This is the task faced by the UPS dispatch planning system. Look at the label on your next UPS package. 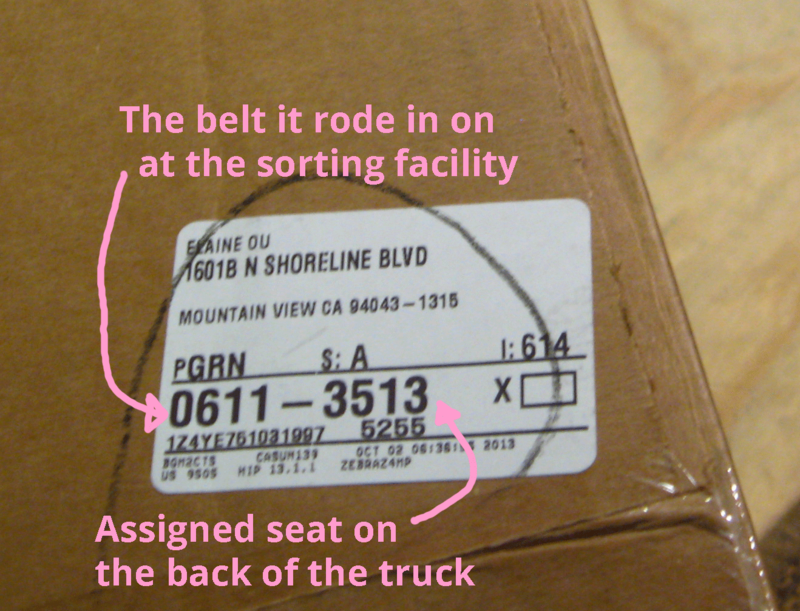 This tells you exactly where the package sat in the brown truck on the drive to your home. 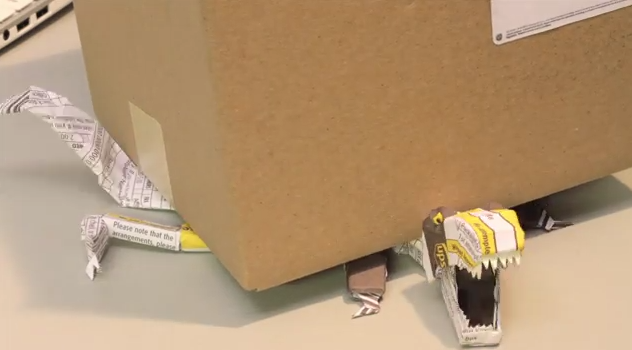 A UPS driver has 9 seconds to remove a package from the truck. She has another 30 seconds to walk to your doorstep and knock on the door. If there’s no response, you get an infonotice. UPS drivers adhere to this strict schedule to match their deliveries and breaks to the traveling salesman solution generated by the dispatch planner. The drivers are under immense pressure. A 5-minute delay in a single driver’s day, added up over the course of the year, translates to a $105 million annual loss for UPS. There’s a much simpler solution to all of this. 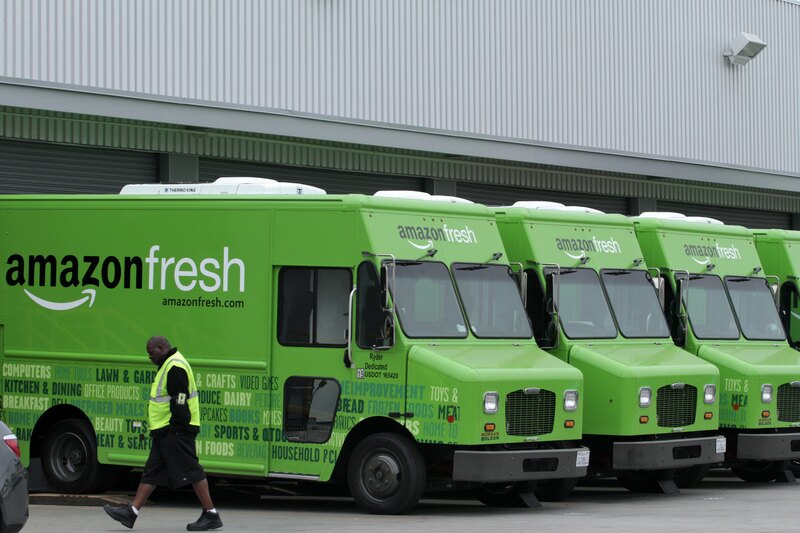 With over 300 million passenger vehicles on the road and an average vehicle occupancy of 1.2 passengers, there already exists a self-assembled delivery network. What more, each driver has already optimized their own route. This is tantamount to solving the traveling salesman problem with a distributed computing system versus a centralized machine. In effect, a solution is reached in constant time rather than exponential time. And as is the case with distributed systems, breakdowns are contained without resulting in an Epic Fail. Crowdsourced delivery is becoming a reality on the west coast, thanks to Barnacle. Judging by the number of tweets claiming to renounce UPS and FedEx forever, it’s quite possible that next year, we won’t be asking if UPS can save Christmas. Christmas will be saved by the crowd.